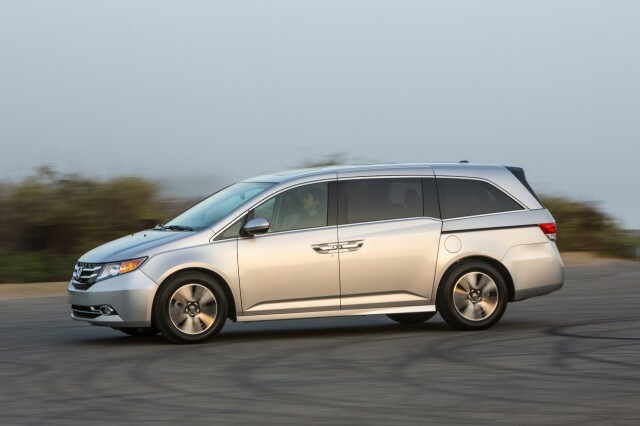 The minivan segment has shrunk over the past few decades, but there's still good value at nearly every stop. 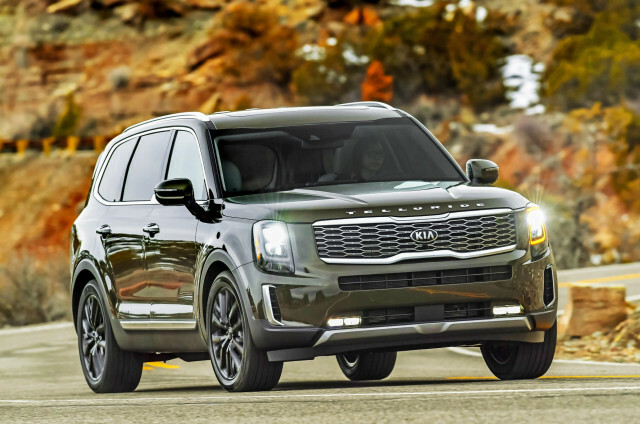 The Dodge Grand Caravan and Kia Sedona are budget picks in the crowd, but their interior materials and features don't match up to the Toyota Sienna. The Honda Odyssey may still be the standard-bearer in the segment, but it could be rivaled by the new Chrysler Pacifica. 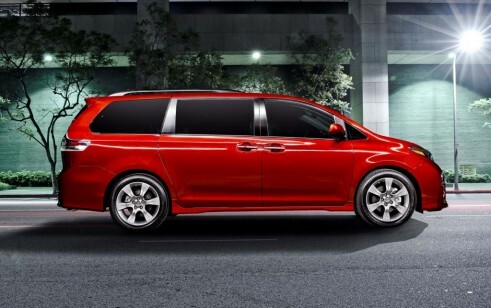 Both vans are more stylish than the Toyota Sienna, but neither can be equipped with all-wheel drive. The Nissan Quest is a little bit of an outlier in the segment with quirky packaging, but the best fuel economy among the five. 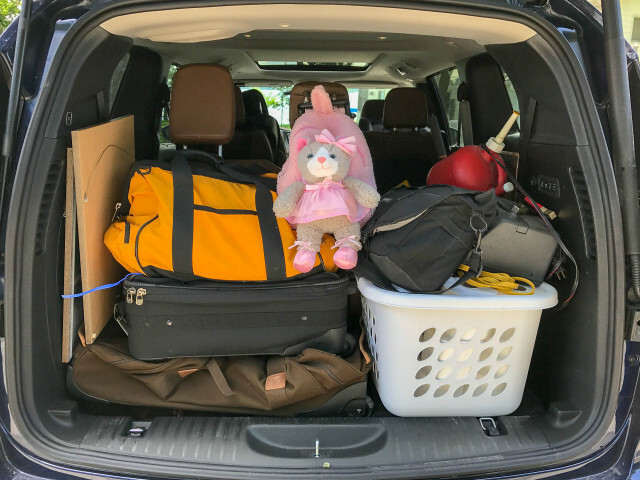 The 2017 Toyota Sienna is now more powerful, but its real strength is its capability and versatility. 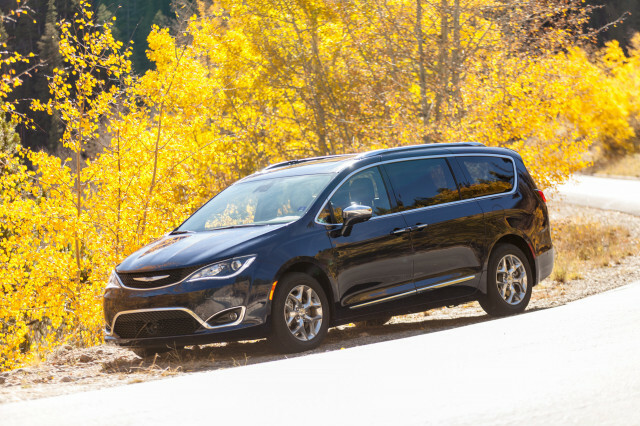 The 2017 Chrysler Pacifica plays to all the traditional minivan strengths, while it strikes out in exciting new directions in styling and in plug-in hybrid technology. 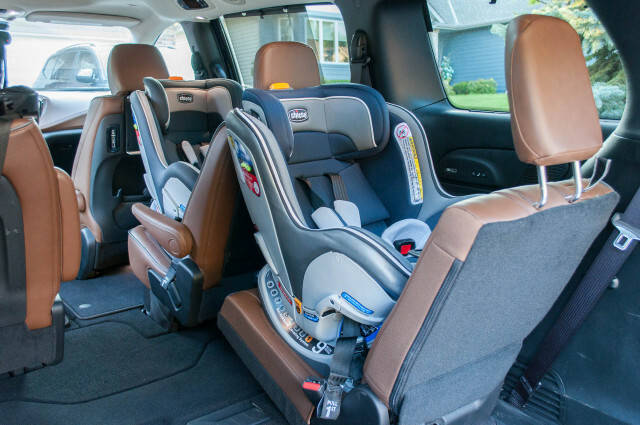 The 2017 Dodge Grand Caravan has a fantastically flexible interior, but crash-test scores are a major concern. 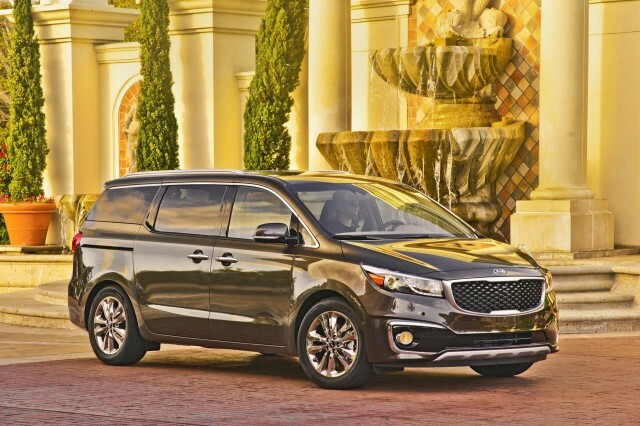 The 2017 Kia Sedona is a viable alternative to more popular vans that can cost much more. 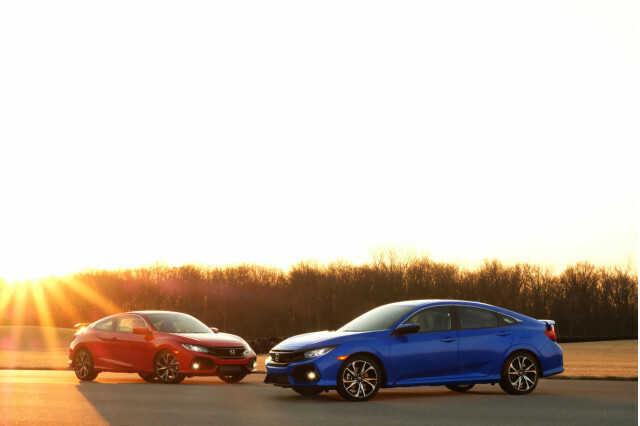 For less than $30,000 to start, it makes a strong case based on value. 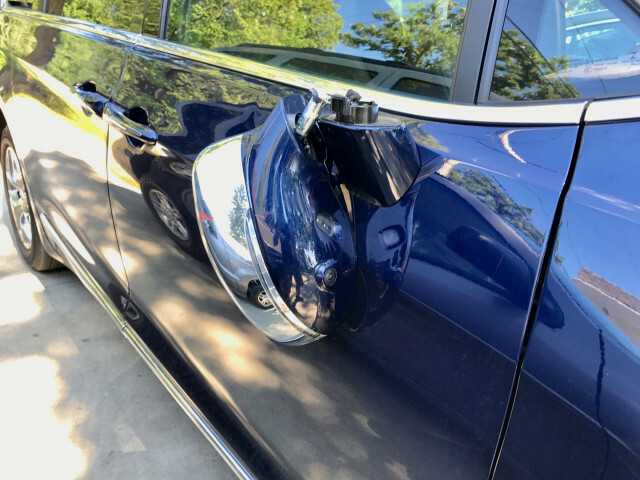 The 2017 Nissan Quest lacks features compared to most and lacks adequate safety results compared to all. Try before you buy. 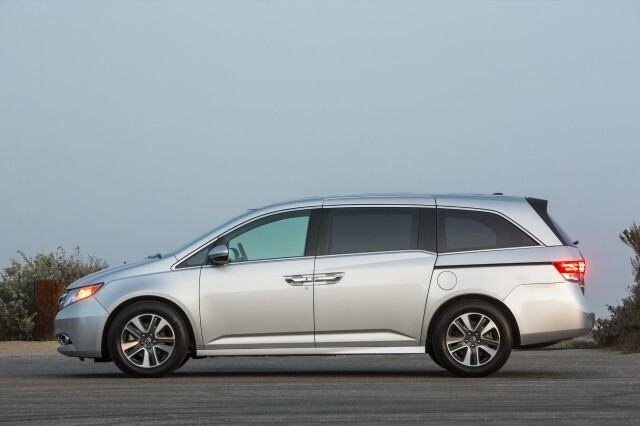 The 2016 Honda Odyssey stands at the top of the minivan heap, with more design flair and more driving enjoyment than most other three-row rivals. 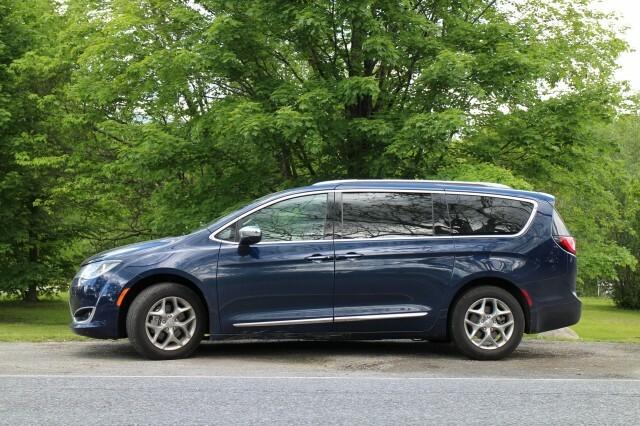 2017 Chrysler Pacifica Limited long-term road test: what fits inside?